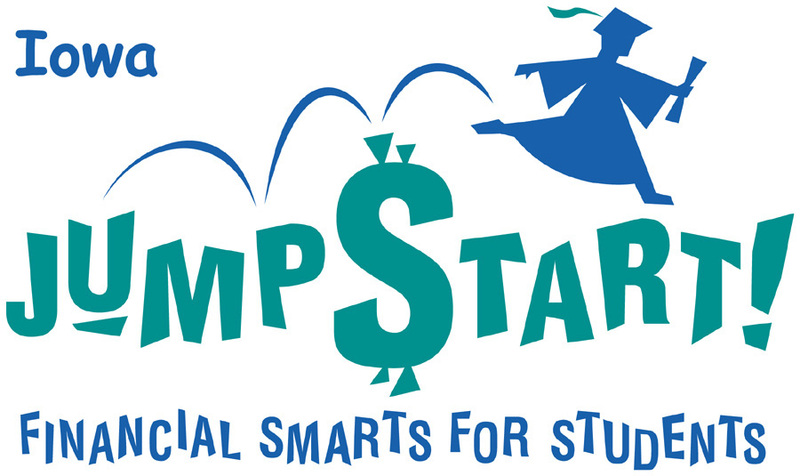 It’s a fun week of financial education, and a great chance to learn without pressure to buy. It’s a lot of work to manage your money. It takes practice, and we can all use great tips on how to save, spend, borrow and invest more wisely. That’s just one reason hundreds of organizations partner with the Federal Reserve Bank of Chicago to host the annual Money Smart Week every April. You will find scores of free events, with no sales pitches to buy a financial product. These educational seminars cover everything from health care basics and how to buy a car to budgeting, estate planning, and improving your credit score. Find fun contests—and prizes—for both kids and adults. Check your library to enjoy READ events, local speakers, and more. That’s what Money Smart Week is about. Join us….and grow your financial savvy!